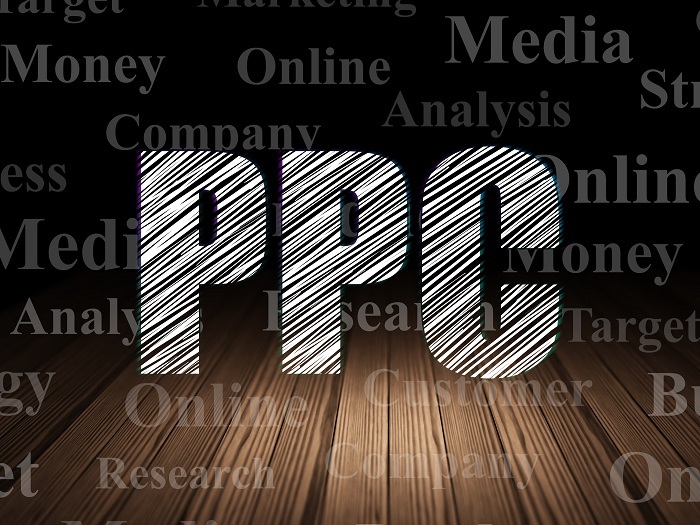 A quick PPC audit can help you to see if your advertisements have issue you are unaware of, so therefore are great to do to make sure you are getting the best ROI you can get. There are only 5 simple steps to a PPC audit and here they are with a brief explanation of each. Here is where any changes you have made to your account will be stored for a specific period of time. It is great to keep an eye on this because you may have made changes accidentally or otherwise that effected your advertisement badly or positively. You can find your account history simply by going to Tools and Analysis, and then to Change History. You can then select the dates you want to look at your history for and whether you want to see the changes that were made. The reason it’s great to look at this is because PPC is a learning curve, you cannot simply set it up and forget about it, you need to change settings and update on a regular basis and it’s great to have a log of these changes. Impression share is how many impressions you received compared to how many you could have received – basically meaning how many times your advertisement appeared when your keywords were searched. Impressions are effected by a number of factors, such as insufficient budget, low ad rank and keyword matches. You can find information on impression share in Campaigns, Columns, Competitive Metrics, Imp Share Add, Save. This is good to use to see if your advertisements are showing up and whether they are getting clicked. Quality score is the measurement of your advertisements relevance, the keywords used and the landing pages that your advertisement goes to. Click through rates are of great importance here, along with account history, the quality and accuracy of your landing page to the advertisement and many more. It is very important as it’s role is to determine whether your advertisement will enter into an auction, how much your CPC will be and the position your advertisement will appear on the results page. You can find information about your quality score in Campaigns, Keywords, Columns, Attributes, Quality Score Add, Save. It’s very important to monitor this as you can end up spending more than you need to for low positions if your quality score is too low. Your Click Through Rate is the number of times your advertisement was shown in relation to how many times it was clicked. This effects your quality score and how relevant your advertisement is. You can find this figure in Columns, Customise Columns, CTR Add, Save. The Click Through Rate of your advertisement is a great indication of the relevance of your ad, so it’s good to know if people are clicking and finding it useful with the search terms selected. These two elements of your campaign are the only ones people actually get to see, so why not make sure they are really relevant and useful. Test your advertisements on a regular basis and make sure each advertisement you have leads to a useful landing page for a potential customer. Remember, all of the above only really takes 5 minutes and it could be the difference between your PPC advertisement failing and winning.